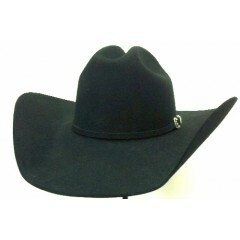 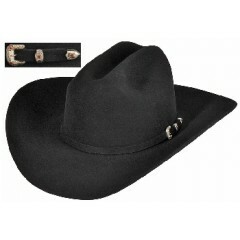 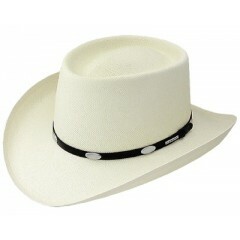 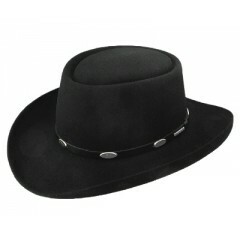 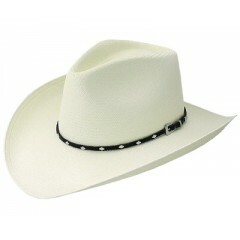 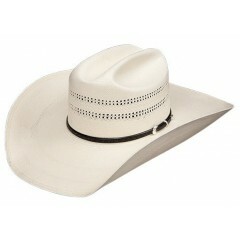 Stetson Hats Our Stetson 8X Diamond Jim cowboy hat is one of our best selling shantung straw ..
Stetson Hats Probably The Most Recognizable Stetson Premier Hat. 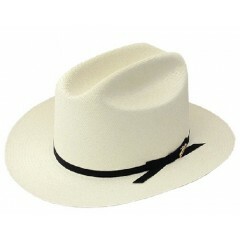 The 30X EL PATRON is Truly a..
Stetson Hats Since 1865 The John B. Stetson Company Has Been Devoted To Producing The Finest ..
Stetson Hats Our Stetson 6X Open Road LBJ shantung straw cowboy hat has a 4" crown and ..
Stetson Hats The Royal Flush features a 10X straw that is top of the line. 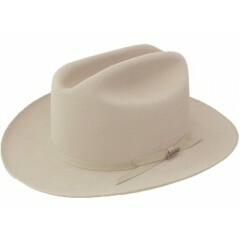 The gambler ..
Stetson Hats This Royal Flush is part of the exclusive Gun Club Collection and has a classy p..
Stetson Hats Our Stetson 10X South Point straw cowboy hat is a great hat for every ..